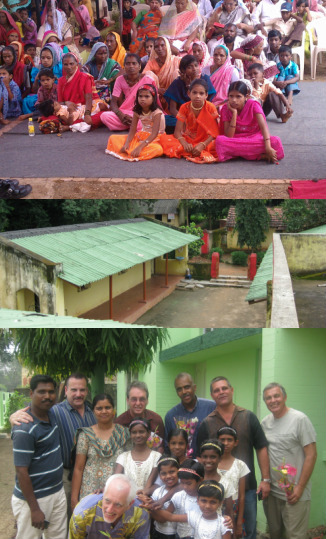 For 16 years People for Missions has worked with its partners in India to help establish many church plants, 22 children’s homes, and Christian Training at the University level in 4 different locations. Bi-annually, People for Missions holds crusades, leadership conferences. We have been blessed to see the hand of God move with signs and wonders! As with all projects, our success is attributed to long-term relationships with local church leaders.